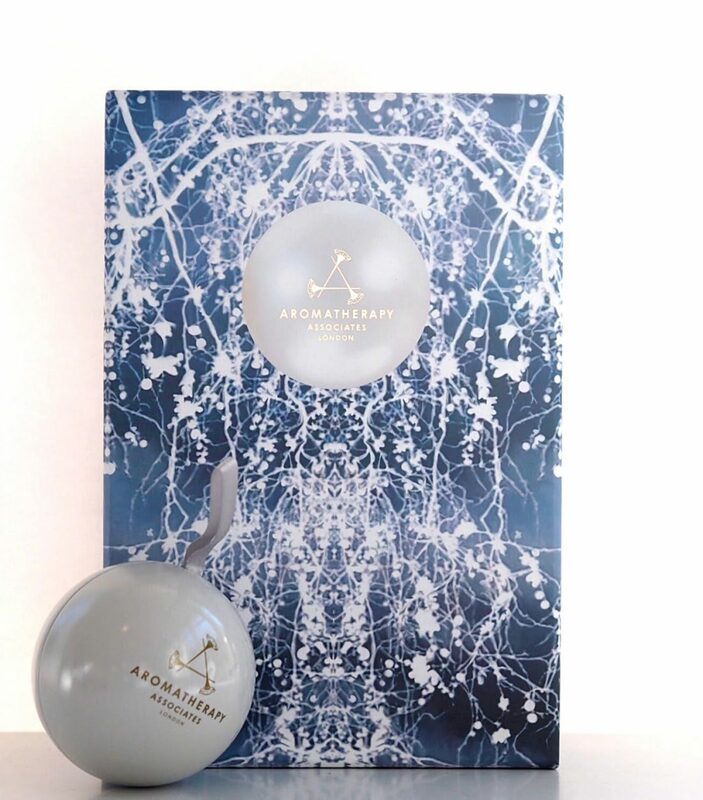 As you can imagine, it’s a happy day when I see the Aromatherapy Associates seasonal offerings. 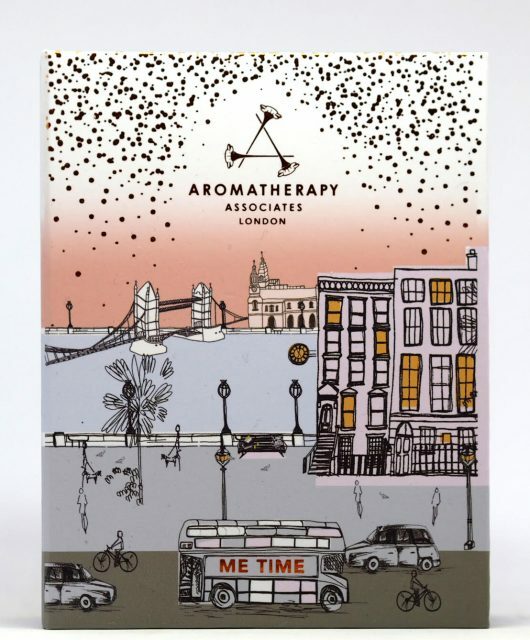 I don’t make any bones about the fact that I’m a hopeless fan of their bath oils – aromatherapy blends are this brand’s area of expertise and it’s in the oils that their knowledge shows best. This year, AA has teamed up with designer Maria Grachvogel for the packaging inspiration. 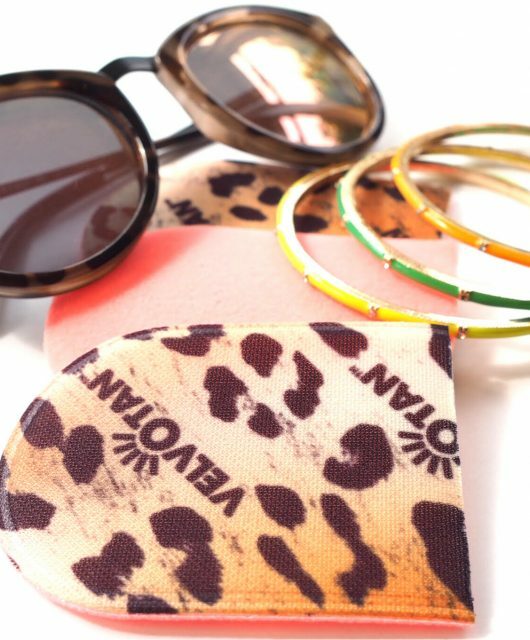 The collection is called Pearls of Wisdom. 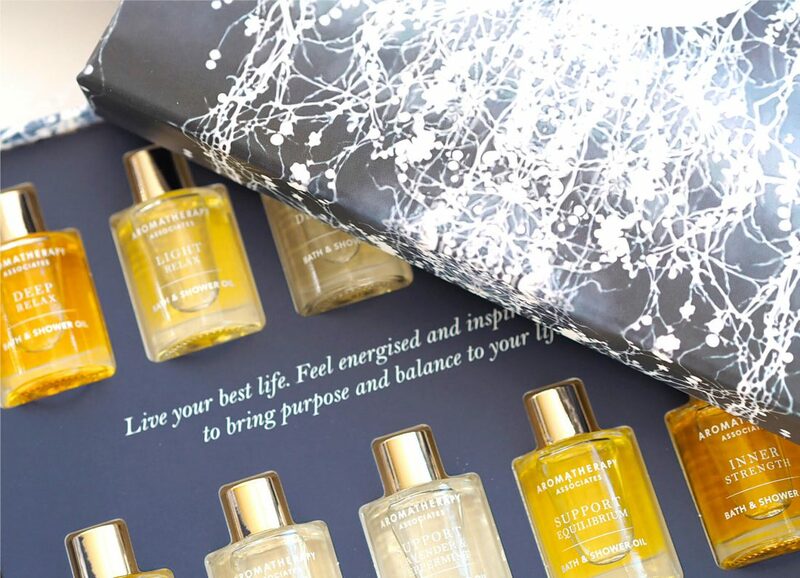 Aside from the pearl bauble, which contains a Light Relax bath & shower oil (£12 HERE), my next favourite from the collection is the Ultimate Wellbeing Collection (£65) because it gives you a selection based on your mood on any given day. 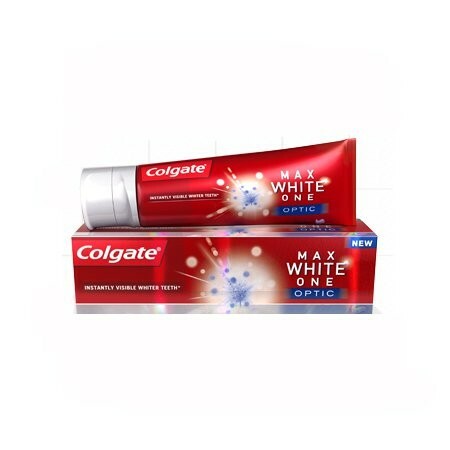 In fact, if you find Christmas stressful, consider this the gift-to-self to see you through and sod the present-giving. 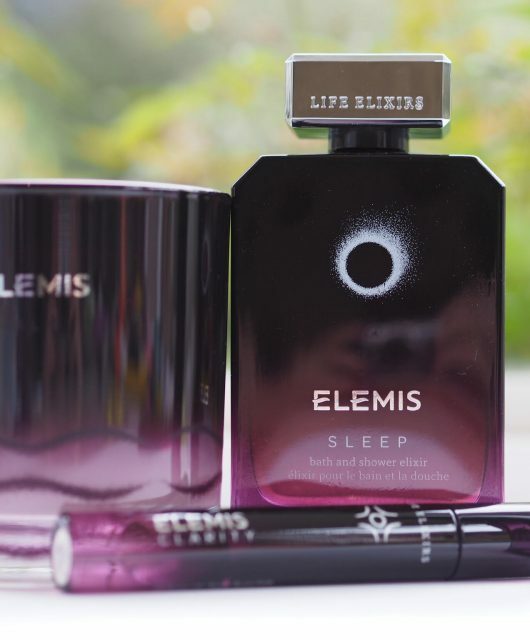 It contains Deep Relax, Light Relax, De-stress Mind, De-stress Muscle, Revive Morning, Revive Evening, Support Breathe, Support Lavender & Peppermint, Support Equilibrium and Inner Strength, all in 10ml bottles. You really only need a few drops in a bath for the oils to drift into your olfactory space and do their work. It’s HERE. 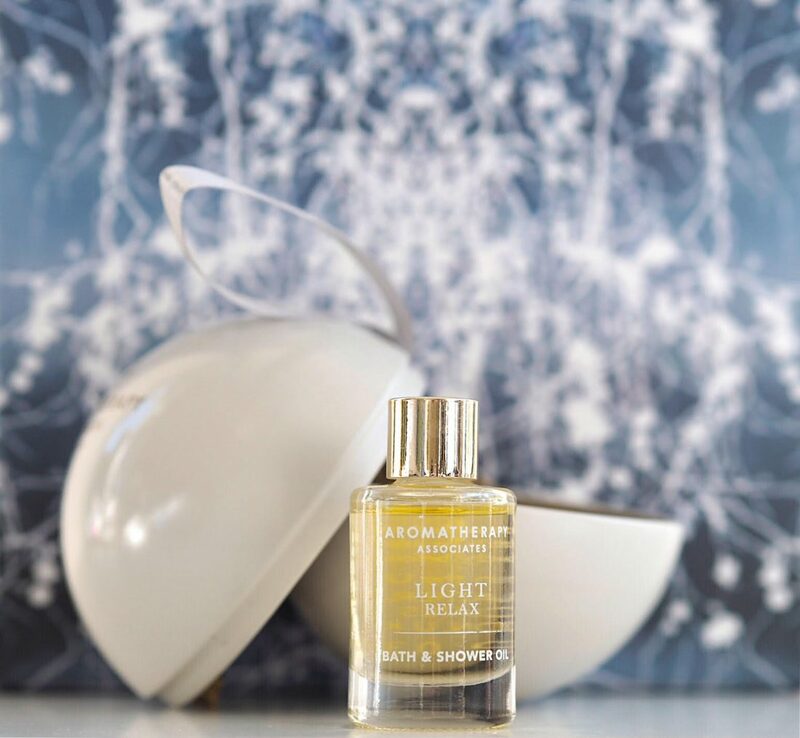 If you don’t like to chill out in a bath every night, the Self Care Is Your Health Care box might be more appropriate with a big De-stress Muscle Gel (150ml), a De-stress Mind Bath & Shower Oil (9ml) and a De-Stress Mind Rollerball that help with focus and tension release. It’s £36 HERE. 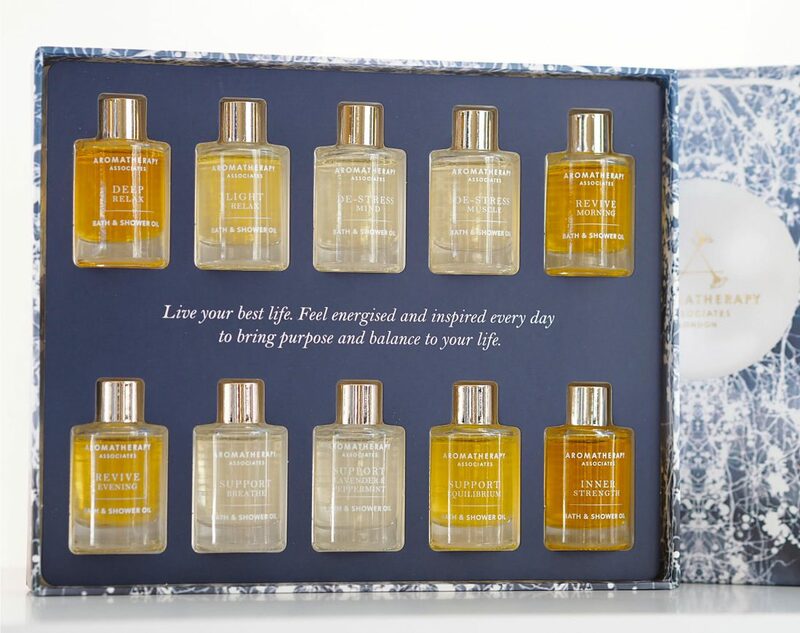 I mean, it is the usual line up in various guises – their best wrappings yet though, in my mind – but unless you actively loathe aromatherapy oils, these really are the loveliest gifts. 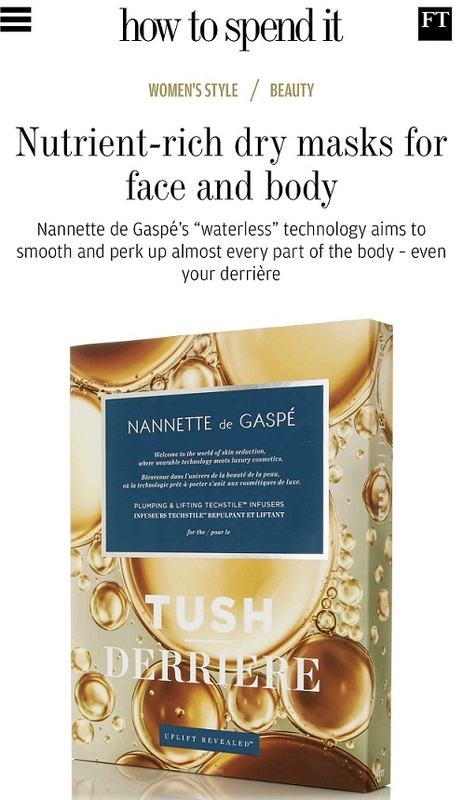 I’m hoping that the brand is working on new oils for next year – if I had a Santa wish list I’d be asking for something more predominantly orangey or lemony or even grapefruity – they always get everyone smiling and give the senses a proper pep-up; something I need all of the time! 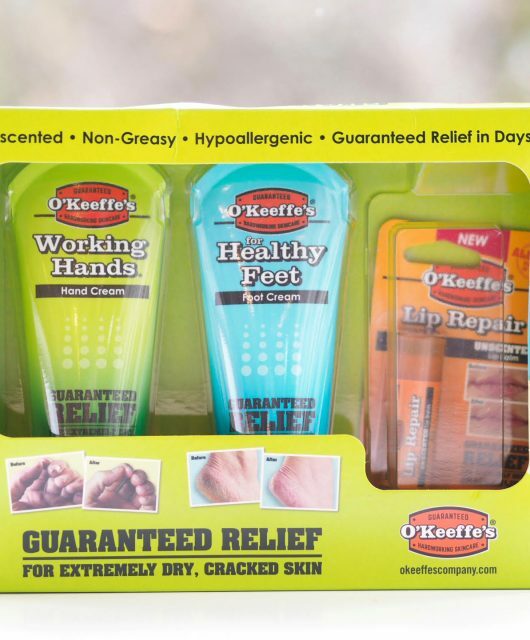 I’ve linked to Look Fantastic because they have a 20% off orders (conditions do apply and I couldn’t easily find if AA is a ‘condition’ or not!). Someone bought me this set after my husband died, as I love evening baths, and far more practical than flowers. Although wine would have worked too! 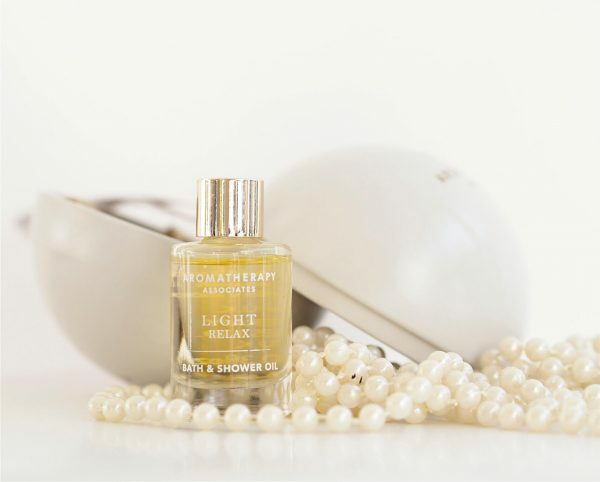 Oh, I adore Aromatherapy Associate bath oils!!! Also they never seem to leave the bath greasy.